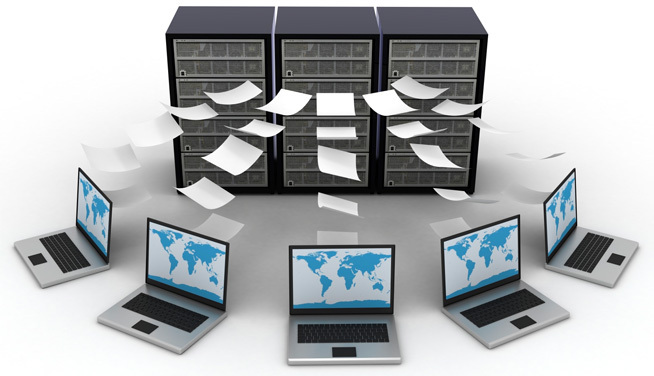 The Computer Guy & Company now offers offsite data backup services. Can you afford to lose your data? We offer peace of mind! What can we backup online? When you backup with us we can create, update and monitor your online backups, and we can even restore files to your server or computer from our office. All computer backups are monitored daily so if one fails we will contact you to let you know. We monitor all computer backup jobs an no additional charge. The Computer Guy & Company offers the best online backup service in the Roanoke Valley. Special Offer - try our online backup service for the first Month FREE! We will install and configure the backup software and run computer backups (one computer/server) for one month at no charge. After the backup service evaluation you will have the option to be billed monthly or get two months free by paying annually.